What! It’s been so long since the PS3 was released? Yup, and now we’re talking about the PlayStation 4. According to the gaming site , Kotaku, PS3’s successor — the PS4– current name is PlayStation Orbis and is planned to be release on 2013 holiday season. 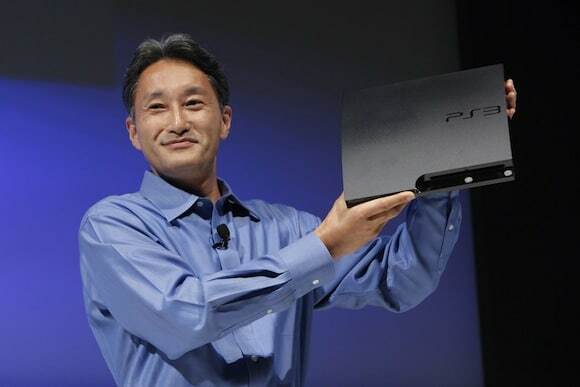 Kotaku’s reliable source — where this rumors comes from– also stated that this PlayStation will have a AMD x64 CPU with AMD Southern Islands graphics card handling a super HD resolution of up to 4096×2160. The PS3 can only handle 3D at 720p, but according to sources with the PlayStation Orbis you will be able to play 3D games at full HD 1080p. So far all mentioned features of the PS4 has been good, but sadly it has its bad things. Just like the reported rumor for the next-gen Xbox console, the PS4 will not play pre-owned or used games. All games either downloaded from the PlayStation Store or purchased on Blu-ray disc will be tied to a PSN account.